There’s a huge range of 3D modeling programs available that serve nearly every industry from architecture to entertainment. 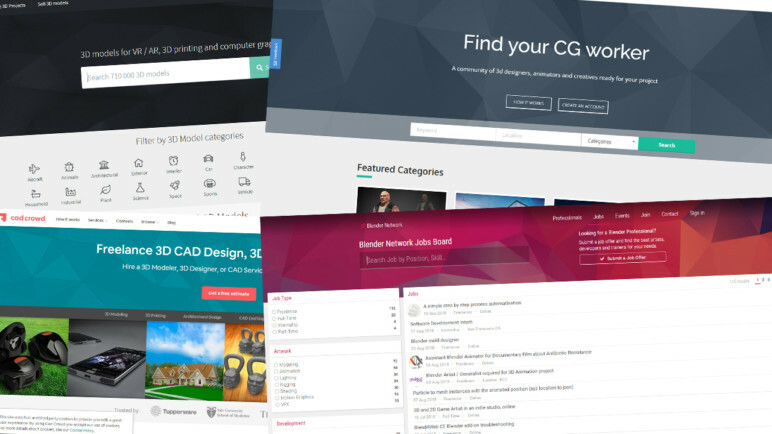 If you’re a skilled digital sculptor, CAD drafter, or even parametric designer, these are the sites you should be looking at for your next payday. Freelance sites that started with mostly copywriting and graphic design gigs have recently exploded to serve a broader set of disciplines, especially 3D modeling. These four sites represent the highest in traffic, listings, and general reputation. Here you can find rendering jobs for packaging and interior design, solid modeling jobs for concepting and manufacturing products, and sculpting jobs for every possible kind of animation. Now to the more specific places to find freelance work and list your skills and portfolio. 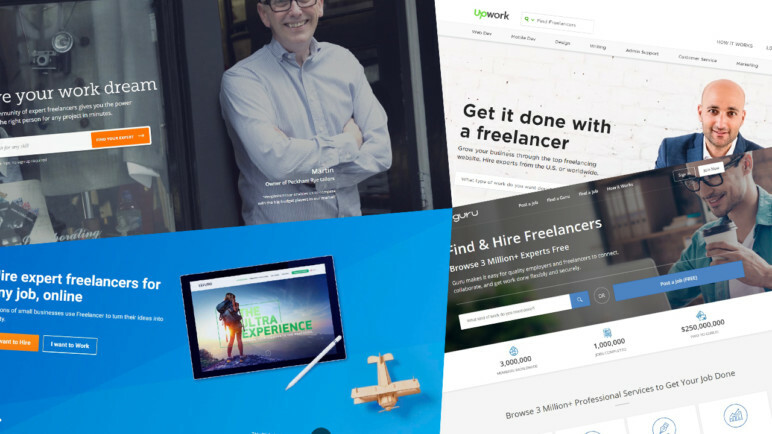 These function just like the typical big freelance sites above, but with a more focused selection of talent and a better reputation in the specific industries they frequently serve. If an experienced producer at a major movie or video game studio is looking for extra modeling animation talent, they’re more likely look here. The CG boards tend to be more entertainment specific: calling for sculpting, rigging, and animation. While the software-specific boards and general CAD or design boards show a broader range of modeling tasks from engineering to product design. 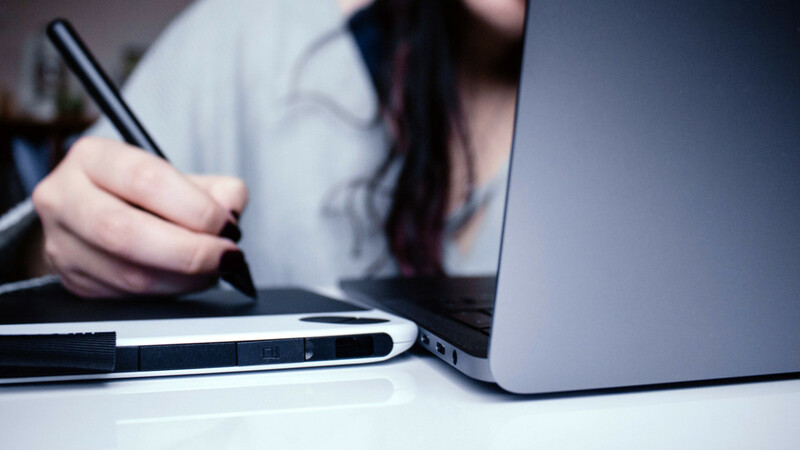 Maybe instead of posting a portfolio or browsing freelance jobs, you’re looking to make some of your best work available online for sale à la carte. These sites represent thriving online economies of skilled designers publishing ready-made models to marketplaces that help organize, promote, and license them for sale. While these sites also tend to skew towards entertainment modeling for games and animation, many now host large selections of STLs and market to 3D printing users. It’s no surprise that the demand for 3D models is growing dramatically. According to Business Advantage’s 2017 study of CAD trends, the number of companies’ using 3D modeling has risen 14% in the last four years, and the number using 3D printing has grown a staggering 21%. On top of hiring more skilled 3D modelers to do the job in-house, companies are downloading more models than before. The number of companies that download at least one ready-made 3D model a month has grown from 8% to 14% over the same four years. The digital economy is full of websites and apps racing to add more 3D elements to an internet that was formerly just 2D. The entertainment industry is making more movies than ever, with a greater portion of them driven by CGI. The gaming industry, from AAA to indie titles, isn’t slowing down either—creating thousands of new 3D modeling jobs in character and environmental design. At the same time, the constant demand for new construction and new products is pushing architecture and product design firms to modernize and adopt more 3D modeling workflows. This all goes without mentioning the elephants in the room: emerging technologies like 3D printing and VR/AR. The massive projected growth in these industries has spawned new, lucrative subsets of 3D modeling, like design for additive manufacturing, many of which are available to freelancers. The rate you command as a freelance 3D modeler can depend heavily on your background, what software you’re using, and the quality of your online portfolio. The US Department of Labor collects data for different industries and salaries—and while it doesn’t list “3D modeler” or “3D designer” individually, it does list design and engineering fields that require heavy use of 3D modeling. Between Drafters, Industrial Designers, and Multimedia Artists, the average hourly rate is just above $30. This number reflects mostly full-time salaried positions, so if you have the experience and the skills to freelance it’s important to shoot higher than that. The hourly range for experienced freelance 3D modelers on sites like Freelancer and Upwork tends to be between $30-$80. 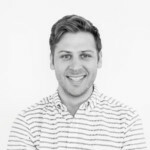 The $80+ range is occupied mostly by modelers with experience in niche skills like drafting mechanical assemblies, “full stack” modelers who can do everything from sculpting to solid modeling, and well-established modelers with a portfolio of top-tier clients and reputation for quality or speed. Setting your rate as a freelancer isn’t easy, and it’s not a skill you can learn overnight. To help find your perfect number, explore marketplaces with modelers who have similar skills and portfolios as yours. Pricing yourself competitively is important, but so is not undervaluing your capabilities. Rates are a frequent topic of discussion in creative and software communities online, so look for the ones that you work in and see what your peers have to say about the marketplace and best practices. 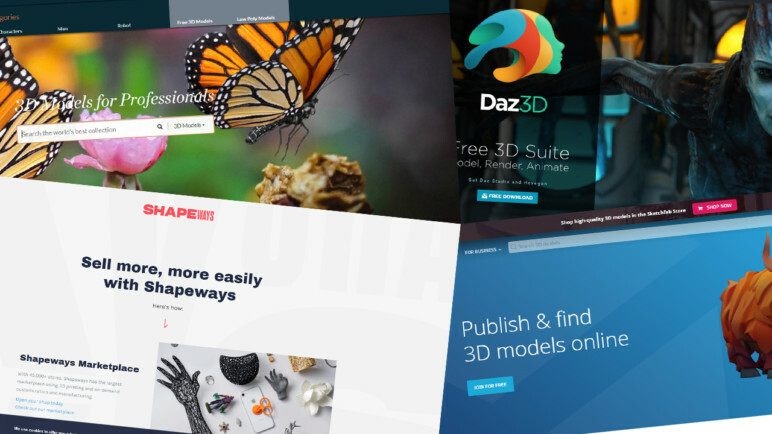 License: The text of "14 Best Sites for 3D Artist Freelancers in 2019" by All3DP is licensed under a Creative Commons Attribution 4.0 International License.